It’s important for parents to be in the habit of knowing how to pray for your kids. Not only does prayer change your child but it also helps you as a parent align yourself with God and his plan. With his strength you’ll be less likely to blow up in anger, and you’ll have more wisdom for dealing with life’s challenges. Remember that God created your child, so he knows and loves him more than you do. God has called you to parent this child, and he can give you the tools and wisdom you need to do the job. It’s tempting to blow up in anger or give in to constant nagging. Parenting requires continual perseverance and strength. God provides spiritual resources when emotional resources seem scarce. 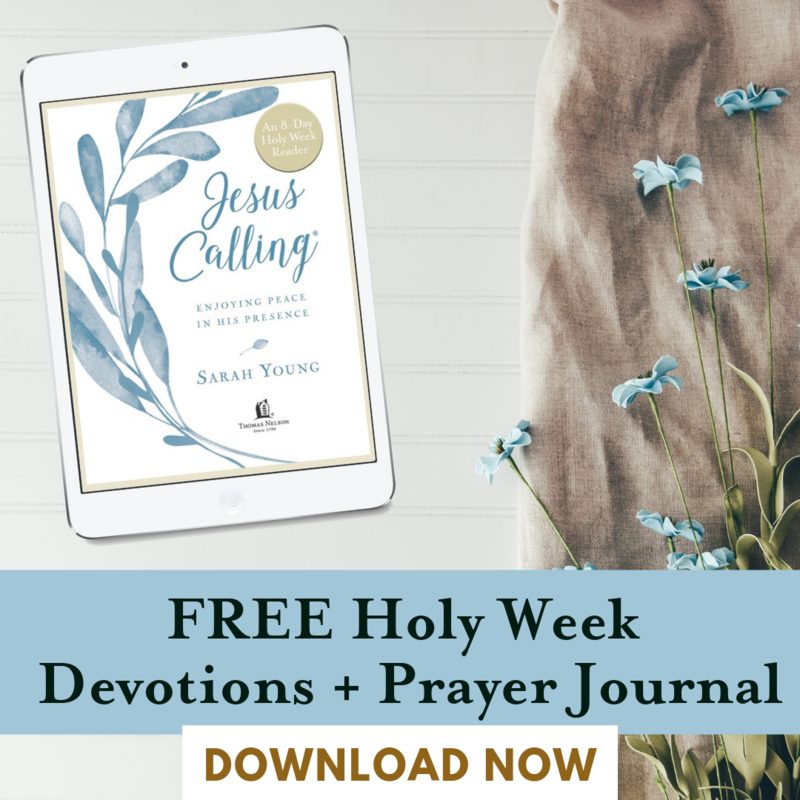 Learning to trust in him and pray every day for strength and wisdom will go a long way toward enabling you to face the challenges of parenting. Pray that God will change your child’s heart. It’s important to note that nowhere in the Bible does it say that parents change children’s hearts. We do read that people can change their own hearts. God calls that repentance. We also see that God changes people’s hearts directly. Ezekiel 36:26 reveals this promise: “I will give you a new heart and put a new spirit in you; I will remove from you your heart of stone and give you a heart of flesh.” That’s the prayer we want to have for our children every day. Of course, God does use parents as instruments to motivate kids to change their hearts, so your prayer will be one that allows you to partner directly with God in changing your child’s heart. Pray for relational connection opportunities in the course of your day. After all, much of the business of family life requires that you be firm with your children. That toughness often wears at the relationship, so times of connection are important. Remember that children can only take as much pressure as the relationship allows. 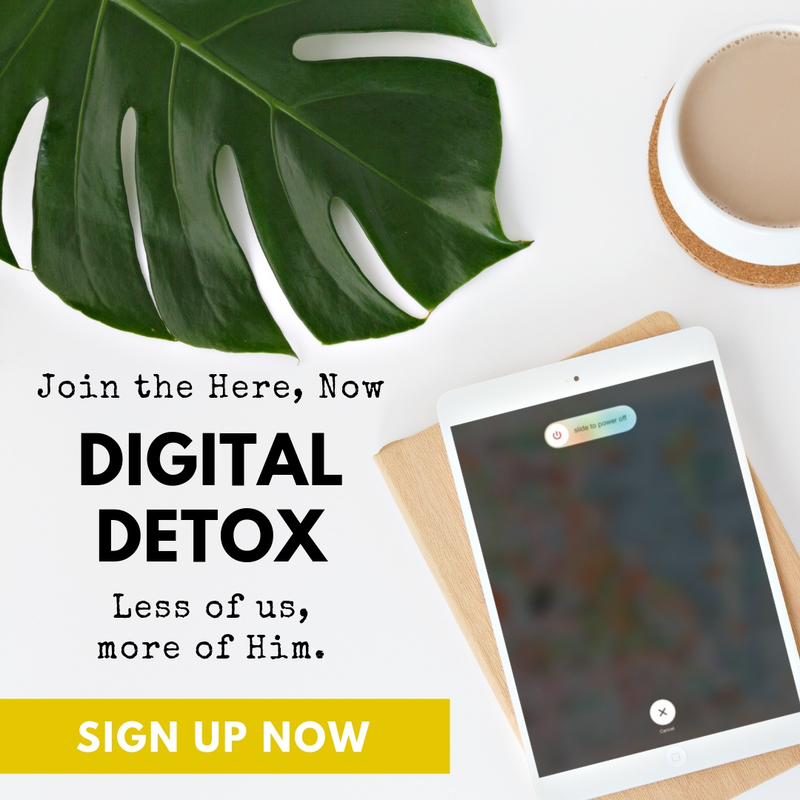 Ask the Lord to provide some fun times in your day or a meaningful conversation or a moment where you and your child are able to connect in a deeper way. Those moments are precious. They often come at bedtime or when a child needs comfort, or even in the midst of correction. Pray that God will give you those moments in your day to strengthen your relationship together. Pray that God will provide you with teaching opportunities. Sometimes it’s a thoughtful comment or a creative idea that connects with a child’s heart. Teaching opportunities often come spontaneously as gifts directly from the Lord. 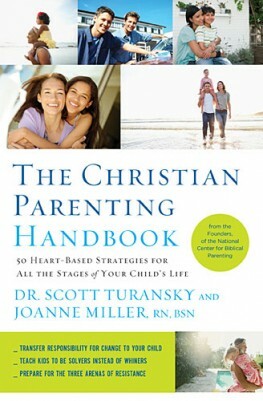 So, take time to pray for insight and wisdom on how best to parent your child. Pray that God will prepare your heart for the teachable moments and make you sensitive to them. God may use your own walk with him to give you an idea, or you may discover a truth in a book you’re reading or some advice you’ve heard. Be on the lookout for tools for teaching. Just like any good teacher, you want to always be looking for ideas and ways to bring about the lightbulb moments in your children’s hearts. Parenting often brings us to our knees. Sometimes we think we know what we’re doing as parents, but that feeling of confidence doesn’t usually last too long. In fact, our weakness as parents often gives us a greater appreciation of our heavenly Father, who wisely provides guidance, discipline, and strength in just the right measure for us. During your prayer time, take a moment and thank God for his faithfulness to you. One of the greatest gifts we have is being part of God’s family. We are his children if we have trusted Christ as Savior. That’s an awesome privilege that we enjoy. In fact, you’ll want to pray regularly that you can help your children understand God’s grace in that same way. As you express to your children the appreciation you have for God’s love and mercy in your life, your prayer is that they’ll see the need to seek God for themselves and develop a personal relationship with him. When family life gets difficult and you feel stressed by the challenges of the day, remember to go to the Lord for strength. 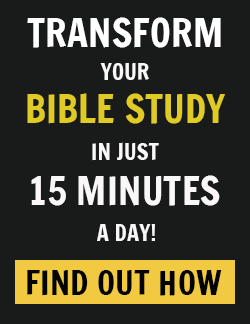 You may even want to check out the “911 Psalm” in the Bible. We all need rest and a fortress sometimes. God is our strength. Prayer is the vehicle God designed to transport your heart into his presence. Use it often and you’ll be a better parent for it. 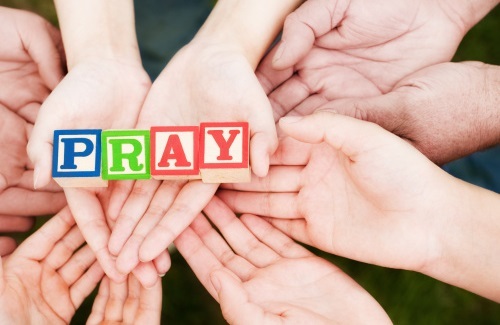 Do you have any other ideas for how to pray for your kids? 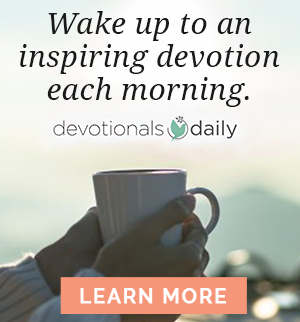 Do you have a special prayer that you pray over them in the morning or at bedtime? Do you pray for their friendships or future mates? Or perhaps you pray for their strength against temptation or their growth in Christian character? We’d love to hear about any of your favorite Scriptures to pray over your children, or your creative ideas for keeping prayer life fresh. Leave a comment below! 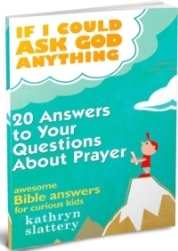 Download the FREE eBook that answers 20 of kids’ top questions about prayer! Gain immediate access to If I Could Ask God Anything: 20 Questions and Answers about Prayer by Kathryn Slattery. This resource is jam-packed with clear, easy-to-understand answers to kids’ questions about prayer, making it the perfect eBook for children and parents! Do I need to use special words when I pray? What does it mean to pray in ‘Jesus’ Name’? What should I do when I can’t think of what to pray?